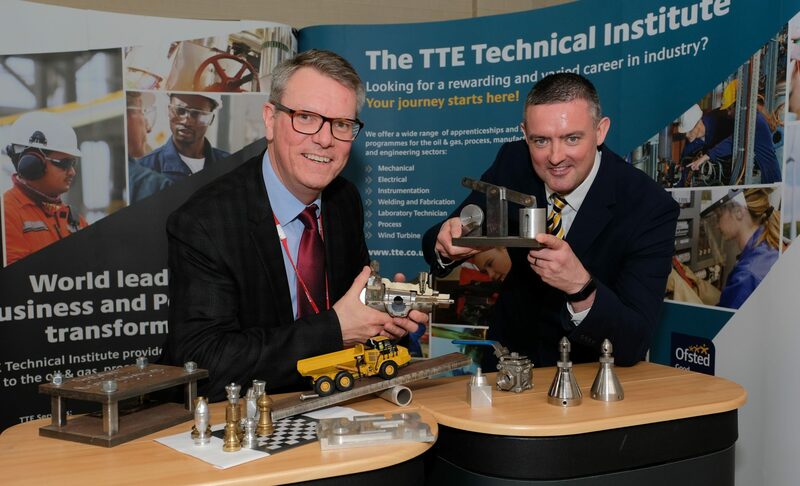 The TTE Technical Training Group is working with Durham University to help a group of graduates from Nigeria gain vital skills to support their careers in the Liquid Natural Gas (LNG) industry. The group of 45 technicians, who are employed by Nigeria LNG Ltd, will spend four months in the North East to achieve skills and competencies that will be applied to their roles in the LNG sector in West Africa. Devised in partnership between TTE, Nigeria LNG and Durham University, the bespoke programme covers engineering disciplines including mechanical, process and electrical as well as a specialist focus on LNG operations. 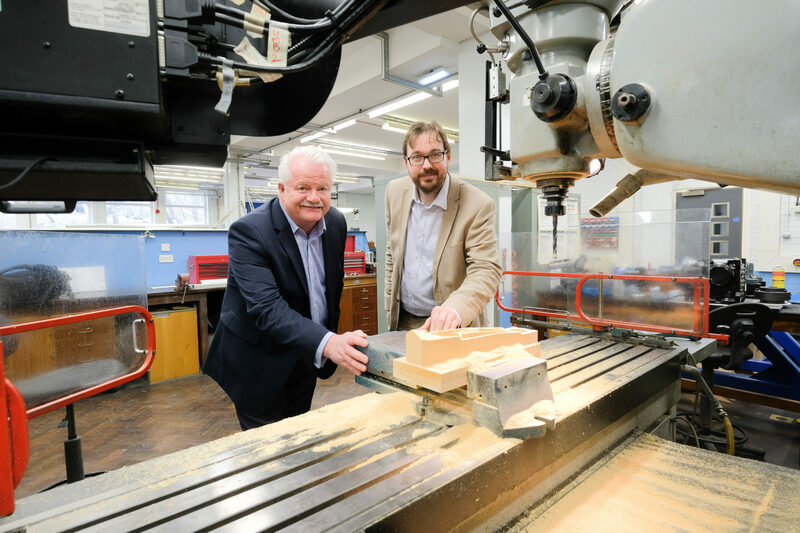 A six-week period of practical, vocational training at TTE’s specialist, industry-standard training facility in Middlesbrough will be supplemented by a two-month programme delivered by Durham University, predominately at its campus in Stockton-on-Tees. In addition to the technical training modules at TTE, which will be delivered utilising the organisation’s extensive workshops, rigs and simulators, the programme has a core focus on health and safety with the technicians working towards an IOSH Managing Safely qualification. During the programme at Durham University, the technicians will cover a series of modules related to elements of the LNG industry including Heat Transfer, Plant Systems & Combustion, Turbomachinery and Civil Engineering, which will be delivered through lectures and laboratory-based learning. During their stay in the North East the students will be based in accommodation in Hartlepool organised by TTE, which will also be responsible for the pastoral requirements of the group. This is the latest in a series of training programmes delivered by TTE for West African industry and, in particular Nigerian LNG Ltd. 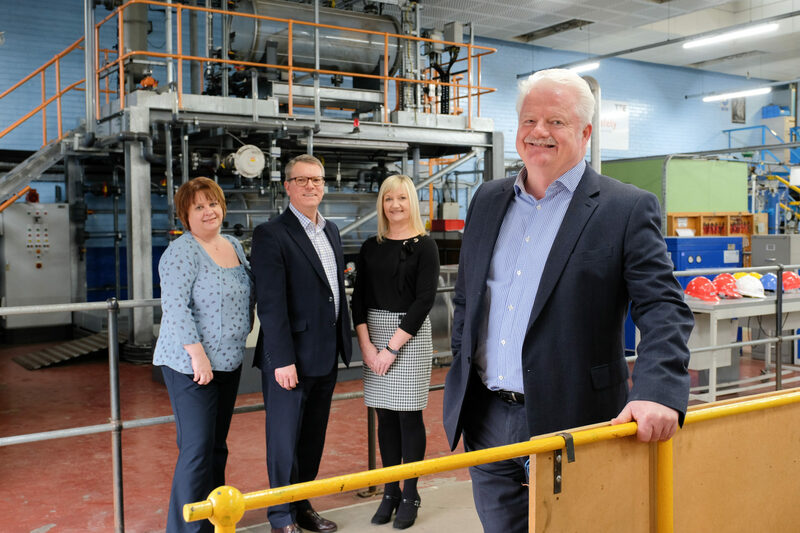 The organisation, which is a registered charity, regularly welcomes technicians from international industry employers to its Middlesbrough base to deliver upskilling and reskilling programmes. 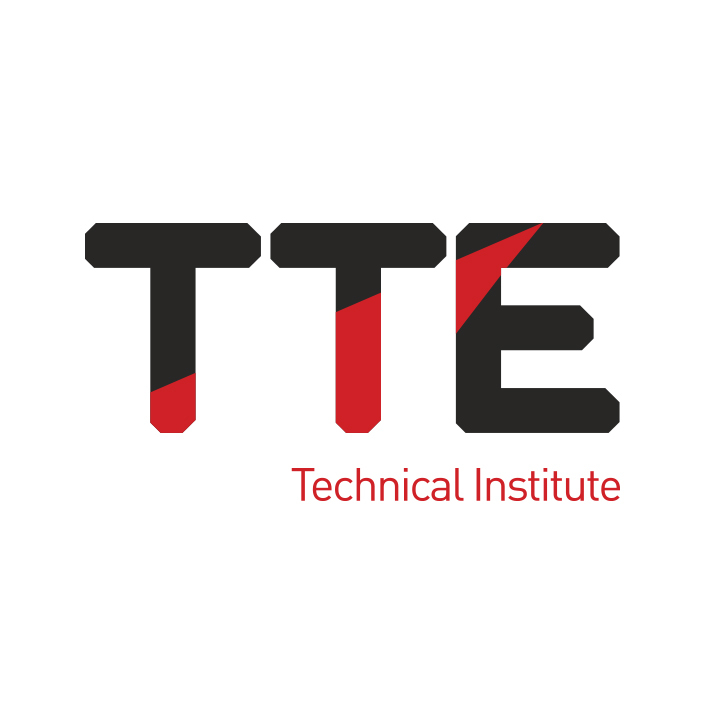 TTE also delivers training across the world at the premises of its customers and at training centres it helps to establish and operate. The surpluses from its commercial activities reinvested to support the training of young people in the North East. Steve Grant, Managing Director of TTE, said: “We have a long history of supporting West African industry, which we are proud to continue with this latest project for Nigerian LNG Ltd.